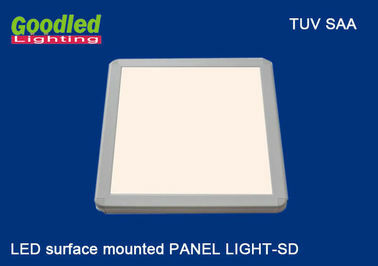 The surface mounted LED panel ligh can mounted direct on hard wall and ceiling; Rounded corners design, suit for home, hotel. 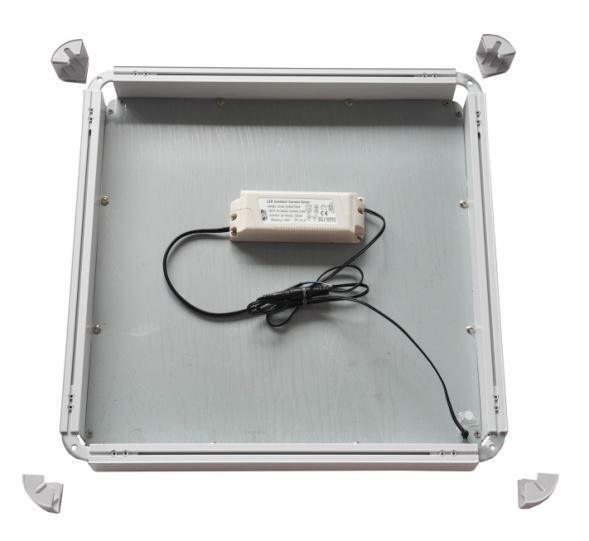 The surface mounted LED panel ligh made of PMMA light guide plate(LGP), low voltage constant current driver(SELV) and aluminium alloy for excellent heat dissipation. 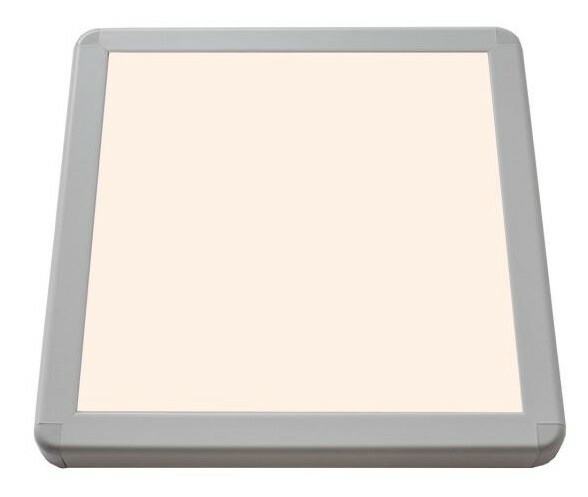 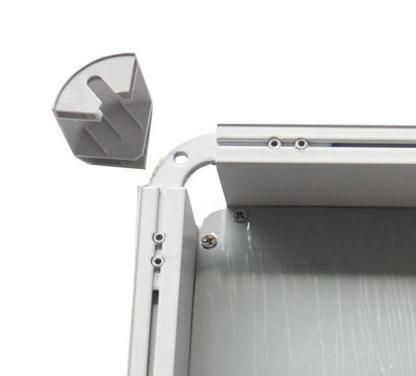 This design and materials make the panel lighting soft and uniformity, the surface looks concise and elegant, energy-saving, environment and safety, easy to install ,no maintenance and so on.